Which SUV Fits Your Commute? Lots of people drive SUVs. Why? SUVs are where strength meets comfort - they're like sleeker minivans. Whenever you're shopping for an SUV, you're probably looking for something that offers an exciting exterior, top-notch safety features, and superior storage space for activities. Plattner's Lehigh Acres Superstore would like you to know that there's an option out there that fits your preferences - whatever they are. 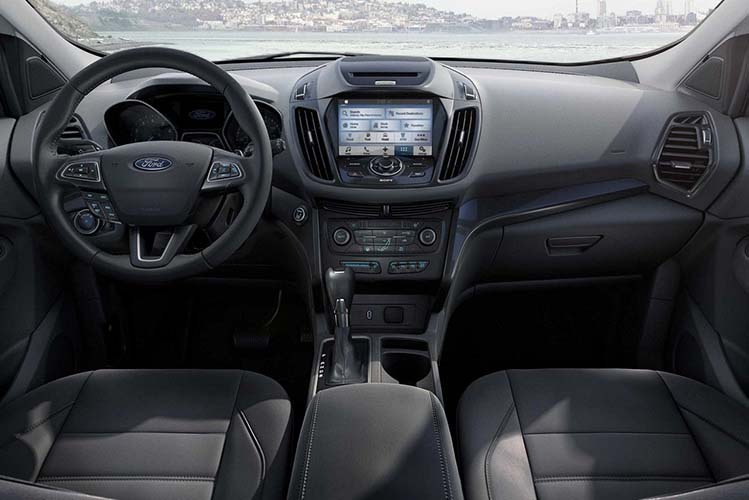 Let's start with the Ford Escape SUV. The Escape earned its right as one of the best SUVs out there when it came integrated with advanced safety features such as Curve Control and Torque Vectoring Control. So if you experience sharp turns as you're venturing through mountain roads, you won't have to worry about losing control. Adventuring off into the unknown can also be fun in a Jeep Cherokee. The Cherokee is a mid-size SUV that happens to be Jeep's best selling model and for a good reason. 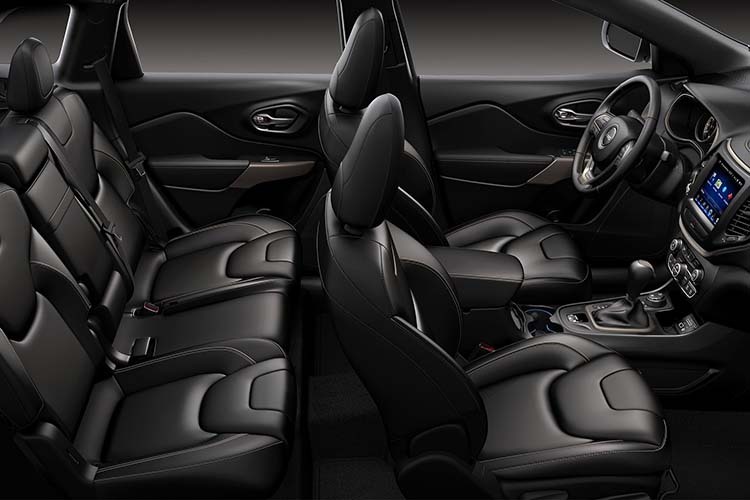 The two-row SUV offers a stylish interior, standard V6 engine, and exceptional off-roading capabilities. If you're looking for a more relaxed option and don't plan on going off-roading too often, then the Chevrolet Traverse may be a wiser pick. 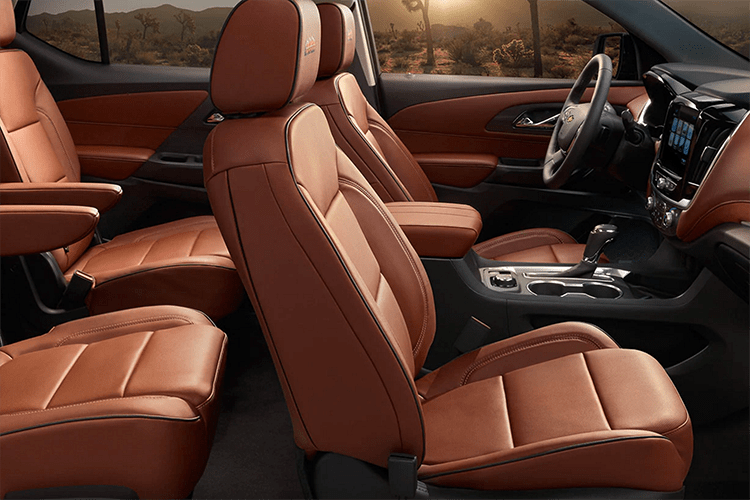 The Traverse features a roomy cabin for a great price. With cargo measurements of a whopping 116.3 cubic feet behind the front seats, 70.3 cubic feet behind the second row and 24.4 cubic feet behind the third, you can store what you need in the Traverse - and then some.